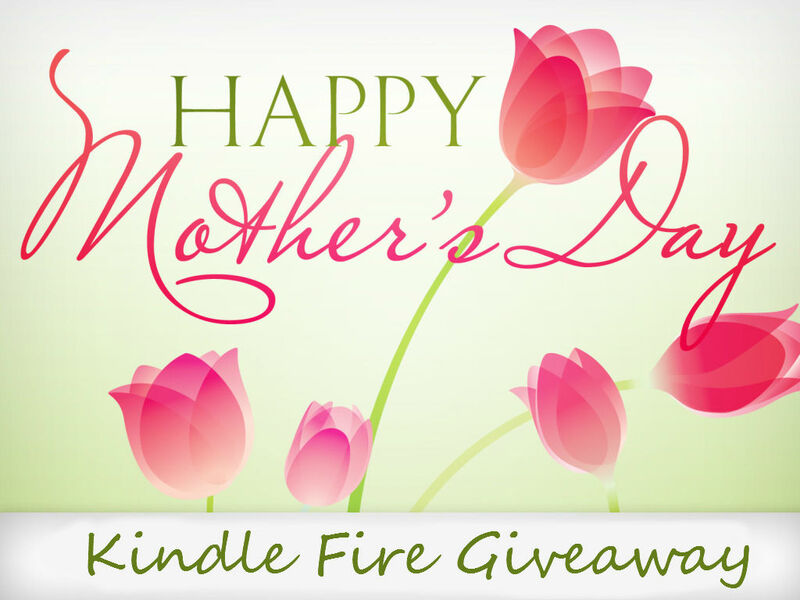 and a Kindle Fire giveaway. share our stories ... we thank you. 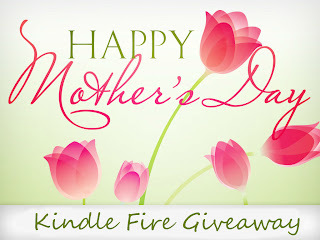 The prize will be sent as an Amazon.com Kindle Fire Gift Card. You must live in the US or have an Amazon.com account to redeem the gift card.